Join "Team Mysimtoon" and learn about plants, animals, the Earth and maybe even human relationships! 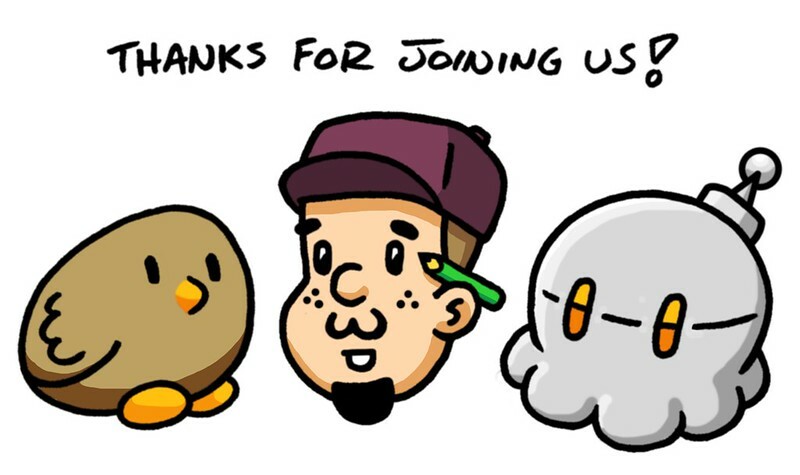 Here on Patreon I provided my supporters with exclusive background images, Q&A opportunities and unique caricatures made just for you!! Sparrows are lively and thoughtful. There are many sparrows all over the world. We can always depend on them to cheer us up! -Exclusive images each month. These images are text free versions of the webtoon title pages, perfect for phone backgrounds. We need more penguins in the world, don't you think? Nothing can compete with the good vibes of a Penguin. Isn't it great to see a Cardinal? There are not too many of them, but I guess that's what makes Cardinals so conspicuous.